The Goldman Sachs Group avoided a larger operating loss in the first quarter by resorting to the simple expedient of slashing the salaries and benefits of its employees. The world’s largest investment bank reduced employee compensation and benefits by 20 percent to $3.26 billion, outstripping the decline in companywide revenue. The reduction in pay and benefits comes to $90,780 for each of the bank’s current roster of 35,900 employees. In 2018, pay and benefits stood at $119,323 for the bank’s 34,000 employees. 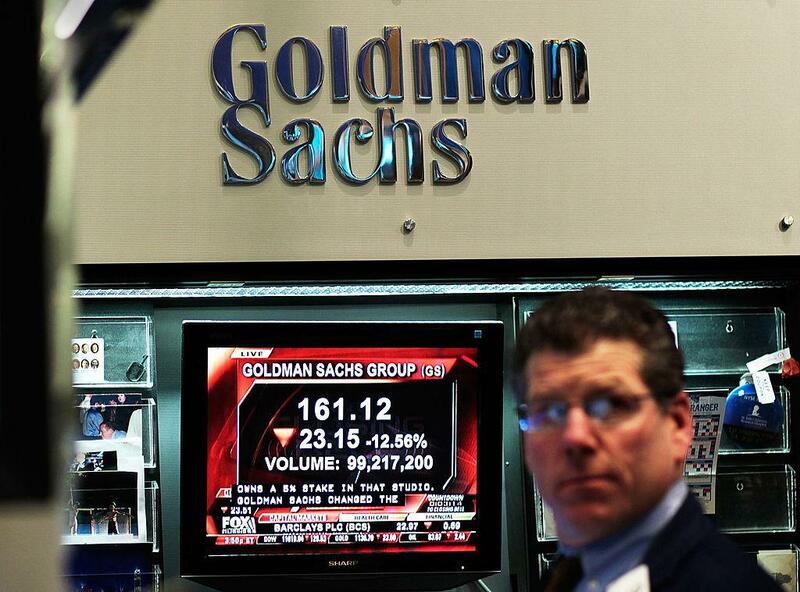 Goldman shares slid 3.8 percent on Wall Street after the bank’s Q1 revenue came in below analyst expectations. Goldman reported Q1 revenue of $8.81 billion, a 13 percent drop from Q1 2018, and below analysts’ expectations. The salary slash, however, helped Goldman beat analysts’ expectations for profit, which saw an 18 percent drop to $5.71 a share. This retreat was higher than the $4.89 estimate. Goldman’s profits fell 21 percent to $2.25 billion as the bank’s trading units struggled to make money in the face of Trump’s trade war with China and the recent government shutdown. The compensation slash helped Goldman offset some of its disheartening results, including a 24 percent plunge in revenue to $1.77 billion from stock trading, and an 11 percent drop to $1.84 billion in bonds, currencies, and commodities. Under new CEO David Solomon, who took over in October 2018, the firm began re-evaluating all its businesses amid a tougher market for trading and investing. It’s already started to reassign resources away from underperforming businesses like commodities trading. “While we aspire to bring stronger results, the overall franchise performed well,” said Solomon in an earnings call with analysts. Analysts noted the 20 percent cut in compensation was lower than what they were expecting. This might hint at more pay and benefit cuts in the coming quarters. Goldman is also investing in new platforms in corporate and consumer businesses, especially in automation. This move will see more money reallocated to technology rather than boosting employee numbers. Amid the swirl of publicity surrounding the huge pay cuts, CFO Stephen Scherr emphasized there has been no shift in compensation policy. He also urged analysts to look at the bank’s overall expenses instead of focusing on the compensation side. Compensation has been falling at Wall Street in the wake of the financial crisis of 2007 due to tough federal regulations discouraging excessive risk taking. This reality has led banks to focus more on automation and electronic trading.